Happy Friday, and Happy Veteran’s Day to all veterans! 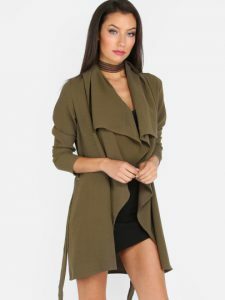 Today I will be showcasing my Top 10 Fall Coat choices for under $75 from SheIn! Since the weather usually starts out pretty mild in the fall, and gradually gets cooler closer to the winter season, fall is all about layers. 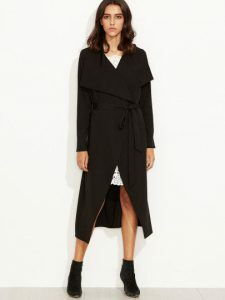 I have a range of fall coats on this list that will work for warm to cool fall weather. 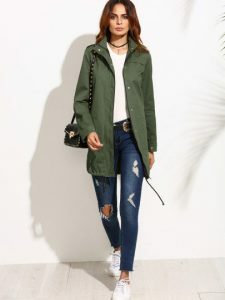 Click on each picture for more details about each coat from SheIn. As you can see, there are a lot of fall trends and colors on my list! They will carry over to the winter season for sure. If you saw my last post, then you saw how I styled the Army Green Waterfall Jacket. See how I styled the Oversized Khaki Lapel Coat that SheIn sent me below. I decided to style this coat with a burgundy sweater dress, a camel handbag, and camel open toe booties, because camel and burgundy is such a great color combo for fall. This coat is great quality, and I love the color. I generally wear an XS or S in outwear, so I went with the size “S” to be safe. Since the coat is meant to have an oversized fit, it was too big for me, and I actually should’ve gone with the XS. I made the size S coat work for these pictures by pinning it in the back at the waist. Thanks for reading! Which coat is your favorite? Let me know below! Oh! Love how you styled that coat with your dress! This gave me ideas for how to continue my dresses in fall and winter! You are killing that cranberry and mustard! So chic! Great line, I see a few I like. My favorite of the bunch is the Black Shawl Collar Self Tie Coat. I’m with you on the black one. But I love how the mustard and burgundy is styled! ? Thanks Mimi! That is a nice one! 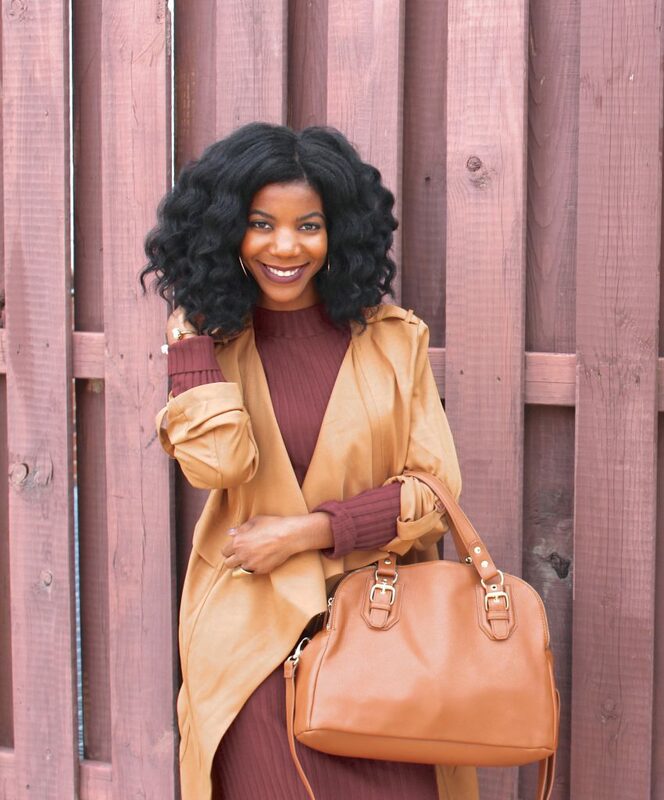 Love how you styled this fly away trench and the colors match perfectly! You’re rocking Fall girlfriend! Those colors on you look great! I never would have thought to wear that. And that blue coat! I may go light this winter. Thanks for the inspiration! Those colors are lovely on you. I want those shoes! I like the wrap coats with long sleeves the best. Are they more like fall jackets for temperate climates, or real coats for cold weather? I’m so in love with the Waterfall look! It looks super chic no matter your shape. I love this beautiful coat and this great outfit ?Need a coat like this too ? Fall is my favorite season for fashion. I’m loving all of the coats you included in this post, but definitely the one you’re rocking! Love the cranberry and mustard combo. The Olive green is another favorite as well. I definitely need to step up my coat game. I loved the Khaki Lapel jacket. It looks so versatile. Such an amazing look and color comb my dear Kasi! You look absolutely gorgeous, and what a beautiful smile! 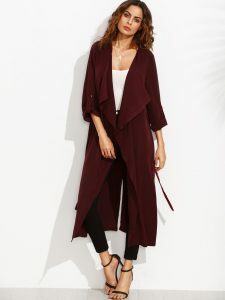 Love your picks, especially these burgundy coats are to die for! Thank for sharing and have an amazing week! That’s a really cute coat. I love my military trench pea coat and I have a lapel coat with faux fur. I’m only a fan of fall fashion. Can’t stand the weather. These coats are very beautiful an I love your shoes . You look gorgeous as always!! ? The 2nd olive green & mustard type color jackets are right up my alley. Thanks Kara! Yes, love those jackets as well! YES, coat! I love the style and how it falls. So perfect, and the color is great! Girl you know you can dress. 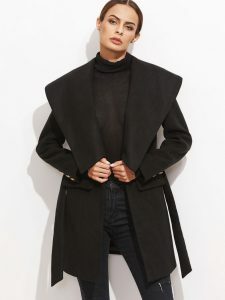 I want all of these coats and they are affordable! Thanks Kiwi! I want them all as well! Love how you styled this Fall outt my dear! You spread style and chic ! All ten look fabulous. I couldn’t choose a favorite but the price is so affordable that one might not have to choose favorites. I really like how you styled the coat! So chic and loving the neutral color! You also have some great choices. I’m all about coats this season!